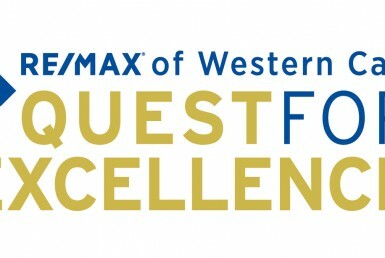 Nominees announced for 2018 Business Excellence Awards! 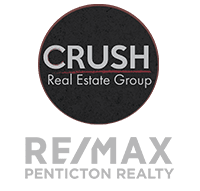 It’s official, The Penticton & Wine Country Chamber has announced the Nominees for the 2018 Business Excellence Awards and Crush Real Estate Group has been nominated for the “Service Excellence Award” we are truly honoured to be nominated in this category! 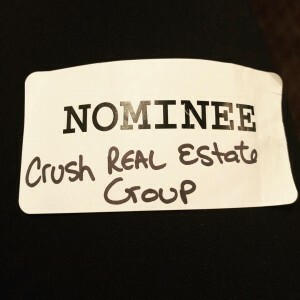 Thank you to all of our clients who took the time to endorse our team!